Remember my ode to lobster party details last week? And what is shaping up to be my now weekly proclamation for my love for New England? Well the love fest keeps going today as I have the distinct pleasure of sharing with you the newly launched Love & Lobster, a wedding inspiration blog all about coastal New England wedding planning written by the talented folks of emilie inc. photography. 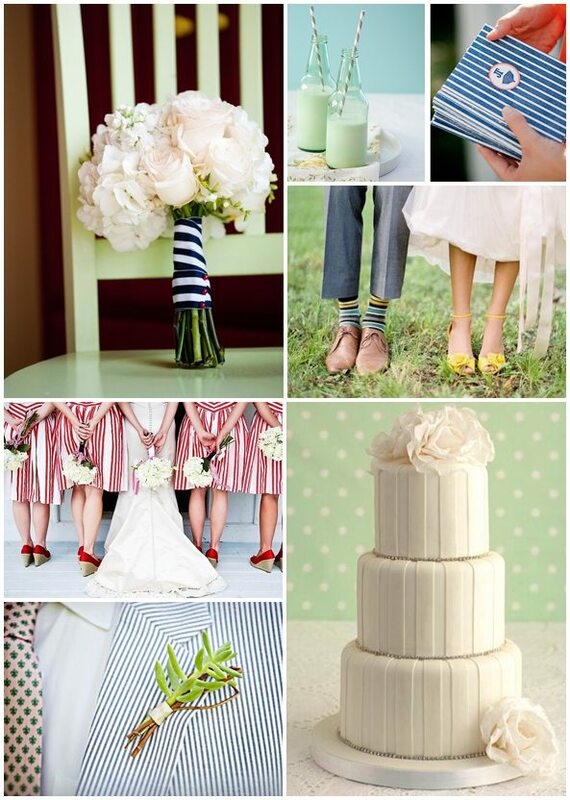 Featuring gorgeous New England real weddings, great inspiration boards and loaded with style and planning tips infused with a unique New England chic sensibility, Love & Lobster should be the next stop for those of you planning coastal weddings and celebrations.